I know, I’ve been away for a while and did not make a new post for probably too long now. I was on the coast, enjoying the sun and the sea, resting, taking it easy, just relaxing on the beach with a Piña_colada in my hand. Life was easy on me. And, now, I’m back. Autumn is here and “slowly by slowly” (as someone I know would say) we have reached that time of year when everyone is talking about Halloween and Halloween costumes. 1. 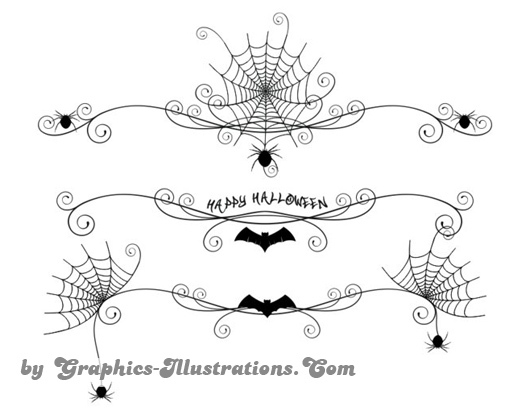 This years Halloween Edition of GBG eZine will be loaded with brand new, fresh , still hot, 2010 edition, made by bsilvia (that’s me of course) Halloween graphical elements/decorations, Photoshop brushes – dividers and you are going to love it! There will be some specials too, but let’s keep this a secret for the time being. 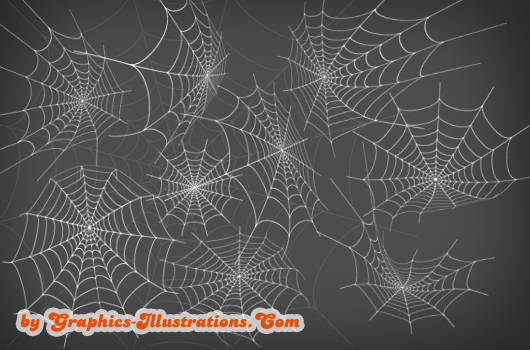 This set contains 5 HiRes JPG Halloween backgrounds. Backgrounds sizes are 3600×3600 pix (12×12 inches), 300ppi – ready for print! 800+ Photoshop brushes MEGA SET comes with loads of bonuses already, but still … here are two add-ons! OK. Gang! That’s all for now! Stay well, have a great weekend and get ready for the Halloween! Got to say it again…LOVE..LOVE..LOVE…your work! Im a BIG Fan!!!! for sure!